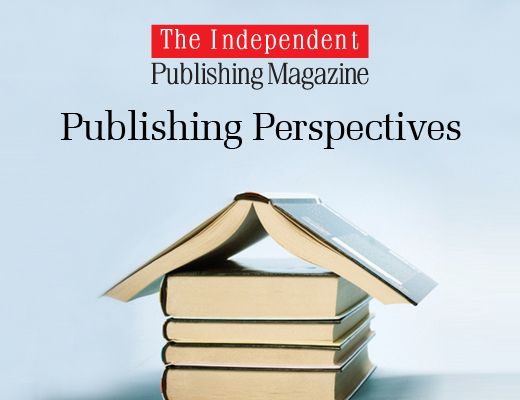 Author Henry Hertz created a questionnaire to help other authors break down the crucial elements involved when choosing to self-publish or go the traditional route. Writing resource portal The Write Life liked Hertz’s questionnaire so much it turned it into an infographic. Hertz explained that he wanted to convey the big differences between self-publishing and traditional publishing. My goal with this post was to convey that indie is such a different animal than traditional, that one should NOT view it as a fallback unless ALL the responsibilities are understood (performing or paying for artwork, editing, publishing, promoting, etc.) or one’s goals are extremely modest (e.g., I just want to publish 10 copies of my autobiography for my extended family). I would add that writers have different views when it comes to choosing a publishing path. 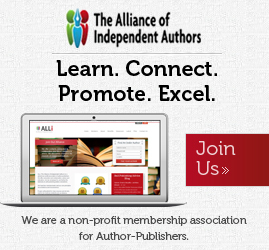 I don’t always think the starting point is should I self-publish or go the traditional agent/publisher route? Many writers still see traditional publishing as the primary pathway and never even entertain the thought of self-publishing. 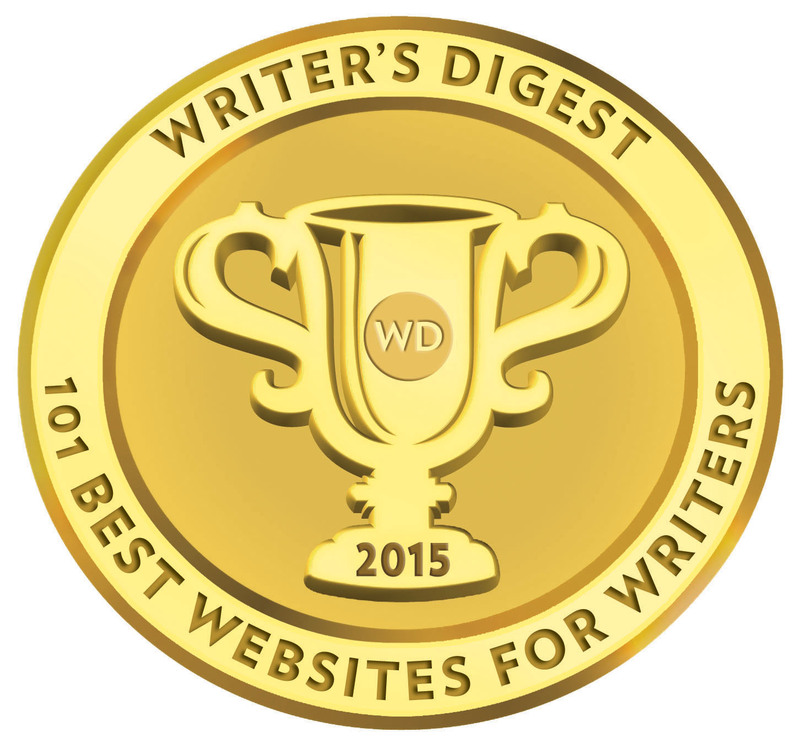 I know other writers who made a instinctive decision not to submit work to literary agents or traditional publishers from the outset, without any deliberate or measured process to weigh up all the pros and cons. The truth is most authors arrive at the door of self-publishing having spent a lengthy period of time querying literary agents or submitting manuscripts directly to publishing houses. And it’s authors submitting directly to publishers who are more likely to stumble upon some form of paid-publishing, whether it’s a vanity press masquerading as a legitimate publisher or one of the hundreds of companies providing self-publishing services. 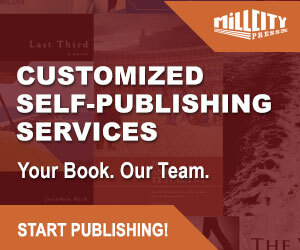 The reality is that you can choose to self-publish, knowing that enough resolve and money will actually lead to a published book. Whereas, you can decide to follow the traditional path to publishing, but ultimately publishers choose you and your book, not the other way around. The Write Life inforgraphic is below and you can find Henry Hertz’s detailed questionnaire here. There are certainly pros and cons to each. I like this infographic, it’s clearly making the rounds! What both avenues have in common is that they are both hard work!